Successful people are resilient people–and the key to resiliency is learning to reclaim your soul each and every day! 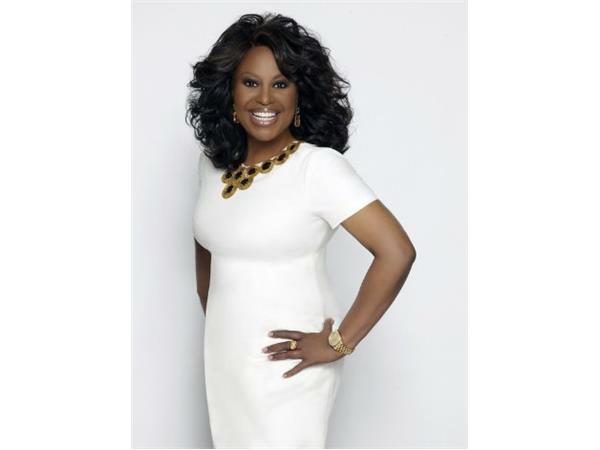 Reclaim Your Soul, a follow-up to Dr. Cindy Trimm’s bestseller, The 40 Day Soul Fast, explores the 40 behaviors of a resilient person. 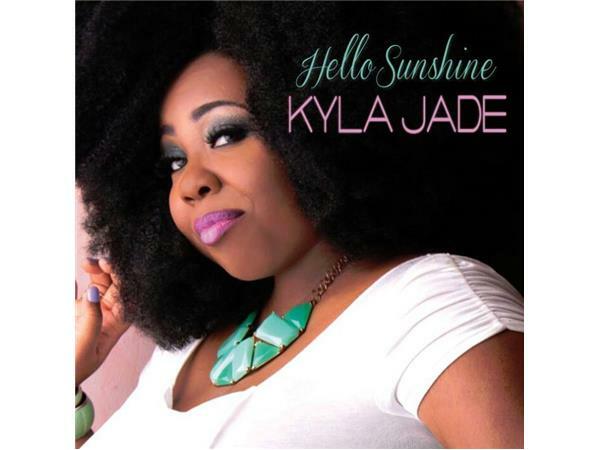 Kyla Jade's new single "Hello Sunshine" is just a small taste of the rich vocal styling and powerful message of hope in Jesus Christ that Kyla Jade is bringing to the Gospel music scene. The single will release on iTunes Friday May 23rd!